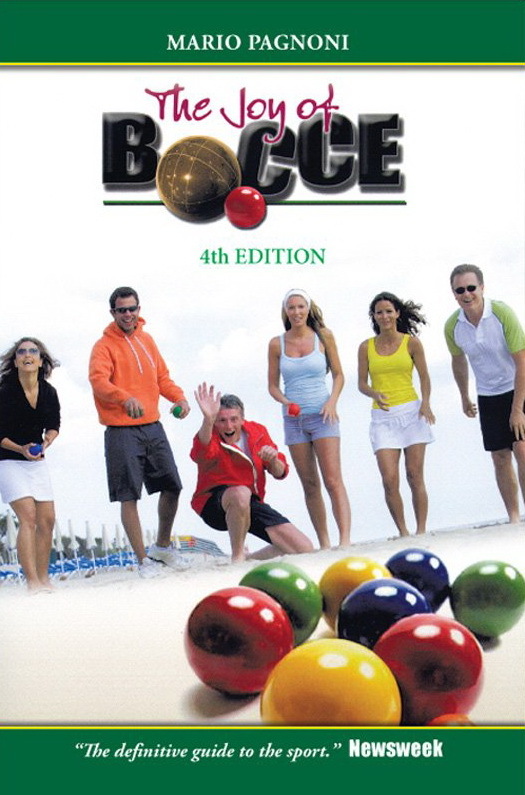 The Joy of Bocce 4th Edition has been revised to make it more accessible to the masses. With an eye-popping cover, high resolution photos, and the same comprehensive treatment of all phases of the game, this edition is sure to help get the game to the next level. Published by Mountain Lion, Inc.